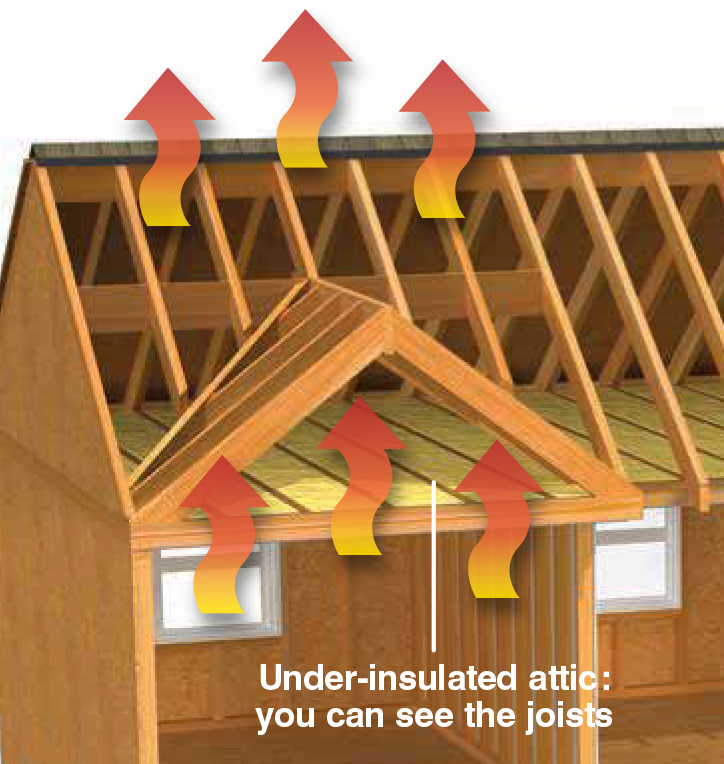 If your insulation is level with or below your floor joists, you should add more. Adding insulation to a home’s attic is the easiest and most cost-effective way to improve energy efficiency and reduce utility bills. A higher R-Value also ensures a more comfortable environment by maintaining an optimal temperature range in the home year round. CertainTeed’s online Insulation Calculator can help you figure out how much insulation you need to achieve your desired R-Value.